Loch Lomond Galleries was built on the site of the former Argyll Motor Works. In early 2017 there was a 1966 Singer Chamois on show. 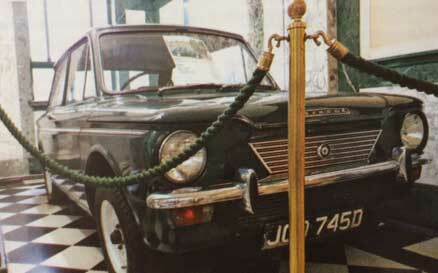 NB Loch Lomond Galleries has since been sold and it is currently unknown whether the car is still available to view.